If your not sure what that something special is to get for your favorite miniature enthusiast, a Superior Dollhouse Miniatures Gift Certificate is the perfect solution. 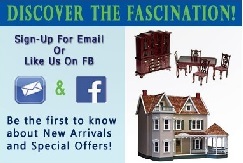 Available in denominations of $10, $20, $40, $60, $80, and $100 a gift from Superior Dollhouse Miniatures makes a lasting impression. Purchase an online gift certificate today. 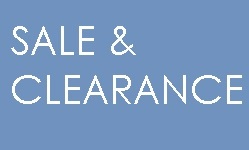 Discount Codes are only valid when redeeming a gift certificate for merchandise. 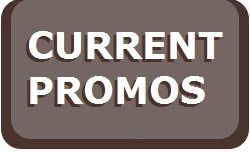 Discount codes can not be used to reduce the purchase price of a gift certificate. 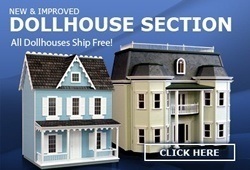 If your not sure what your favorite miniature enthusiast needs for their dollhouse then give a Superior Gift Certificate. 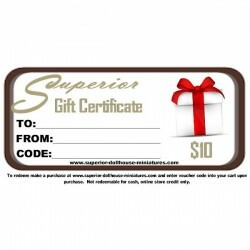 Transferable and good toward any purchase at Superior Dollhouse Miniatures, a gift certificate is the perfect giving solution.